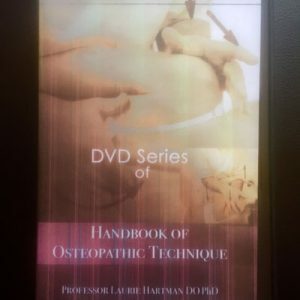 We have now taken over the book production and can thus reduce the price to £29.99! 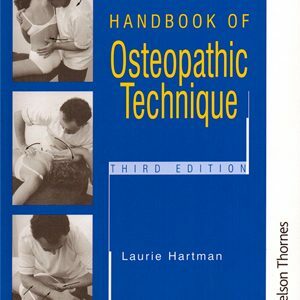 A compendium of photographs and full descriptions of osteopathy techniques. 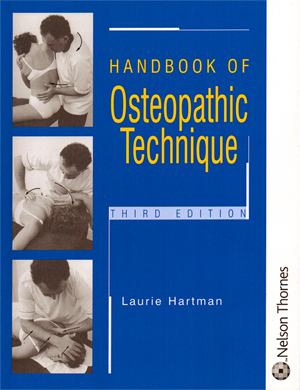 Now in its third edition, this successful 208 page textbook of Osteopathic Manual Therapy Techniques has been fully revised, expanded and updated. Show how to develop skill and assist constructive learning. Demonstrate modifying factors that fit different techniques to different subjects and models of dysfunction.